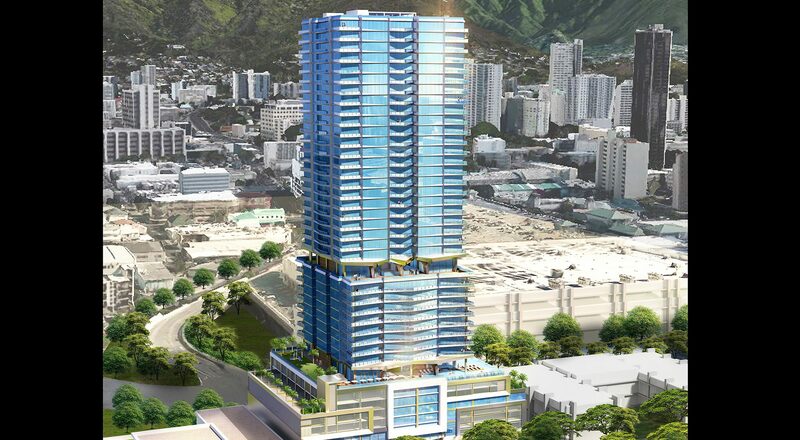 This is a 250 foot high limited service hotel with 200 rooms on 8 floors, and with for sale market condominium units totaling 207 on 23 floors. 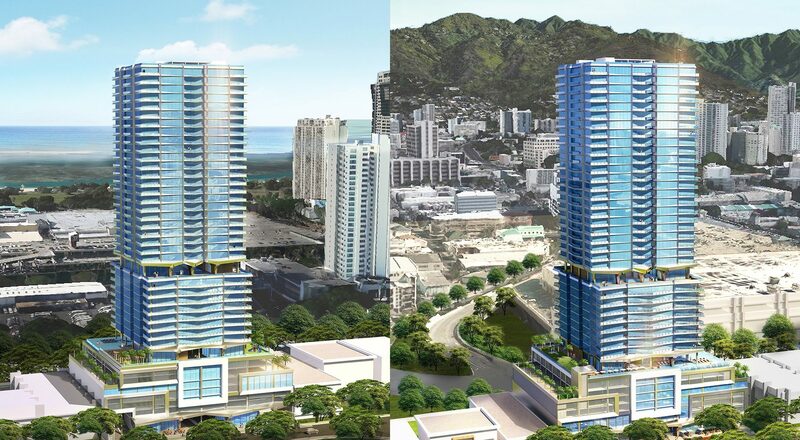 Each unit has a lanai to help connect residents to Hawaii’s natural environment and provide some natural ventilation. 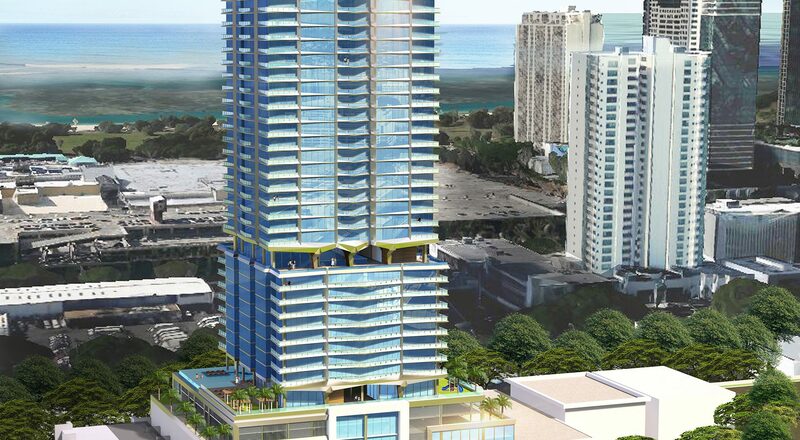 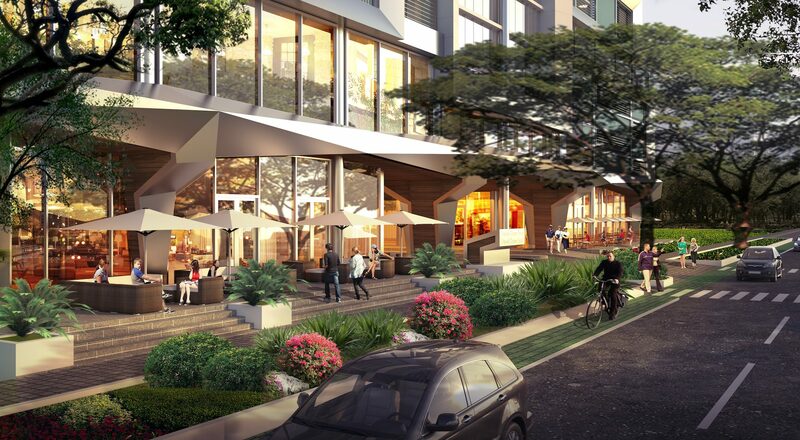 Ground floor hotel and residential lobby and restaurants fronting Kapiolani Boulevard with widened sidewalks and shaded outdoor dining areas; retail and possibly café and/or convenience store fronting Makaloa Street. 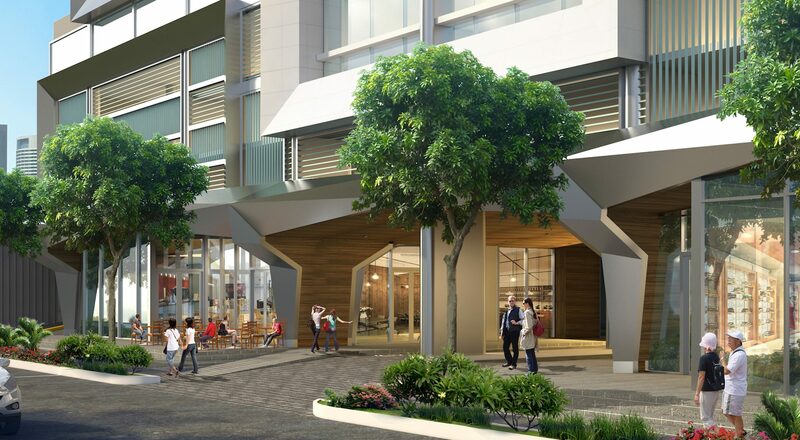 The total restaurant and retail floor area is approximately 12,000 square feet. 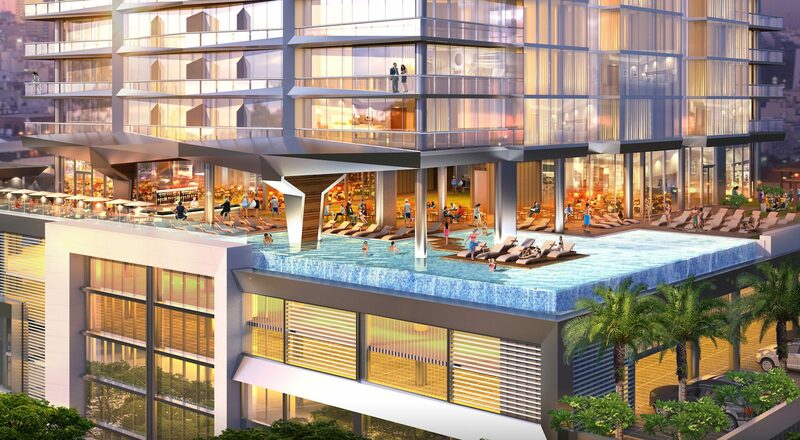 Roof garden and amenity floor level on 8th floor including a restaurant, multi-purpose room, gym, swimming pool, BBQ areas, tot lot, putting green and dog run for both residents and hotel guests.